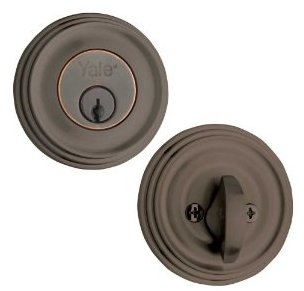 Confidence in quality and performance allows Design Elements to offer a lifetime limited finish and mechanical warranty on it's entire product line of knobs, levers, handlesets, and deadbolts. 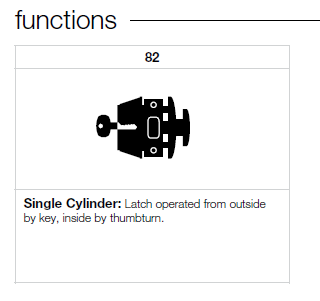 Click the "?" 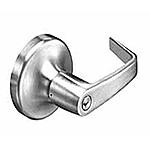 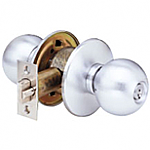 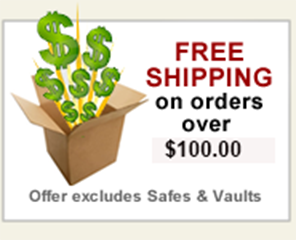 beside Deadbolt styles to choose from a variety of styles.